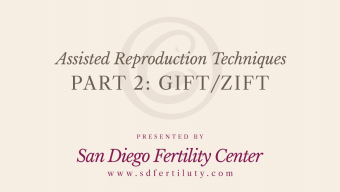 Join SDFC for a free fertility seminar on 4/25. RSVP today! SDFC is proud to support LGBT families. See how? At the San Diego Fertility Center, we understand that infertility treatments are a major investment of both your time and money. We want this to work for you, and will do whatever we can to help. Our financial coordinators will walk you through a variety of financing options including the popular Success Guarantee Program. 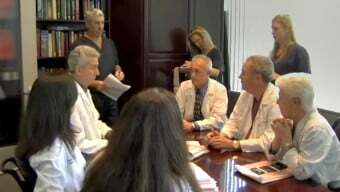 San Diego Fertility Center® is a world-class fertility center in Southern California. With more than 70 years of collective reproductive clinic experience diagnosing and treating infertility, SDFC is a leading provider of IVF and fertility care. SDFC is easily accessible whether traveling internationally or from local communities including San Diego, La Jolla, Carlsbad, or Encinitas or points slightly further including the Oceanside, Murrieta, Temecula, Riverside, Inland Empire and Orange County. 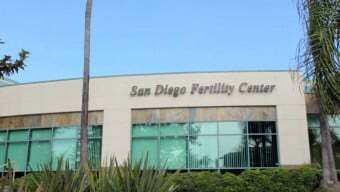 San Diego Fertility Center® is one of the most respected fertility clinics in the USA and is a leading fertility center in Southern California. 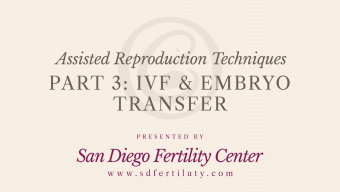 With exceptional patient care, a track record of IVF success and a sunny fertility tourism destination, San Diego Fertility Center is an international location for egg donation, IVF, IUI, PGD/PGS, gender selection, egg freezing, surrogacy and other infertility treatments. Our dedicated team is fluent in Spanish, Mandarin Chinese and Korean. Visite nuestra nueva página en Español! Nos proporcionan una variedad de opciones de tratamiento que incluye la donación de óvulos, subrogación gestacional y FIV. 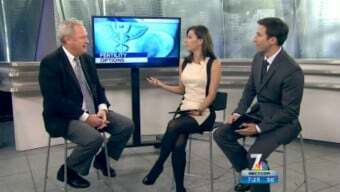 Join Dr. Michael Kettel for an informative evening as he explains your fertility options with San Diego Fertility Center. All attendees will receive a FREE consultation certificate, which includes an ultrasound (valued at $500). Learn More & RSVP Today!